Clean energy is here to stay, and the change is irreversible. This is true despite Trump and the enormous challenges presented by decarbonizing the world economy over the next 30 years. 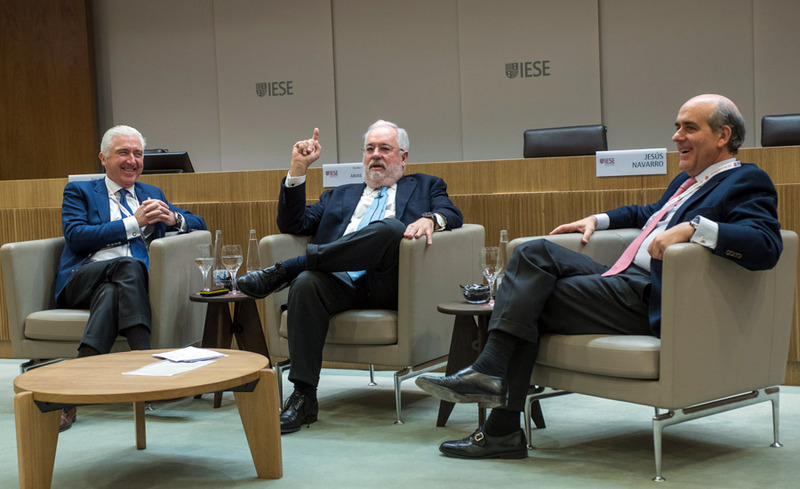 This according to Miguel Arias Cañete, European Commissioner on Climate Action and Energy, speaking at the 14th Energy Industry Meeting held yesterday on the Madrid campus. 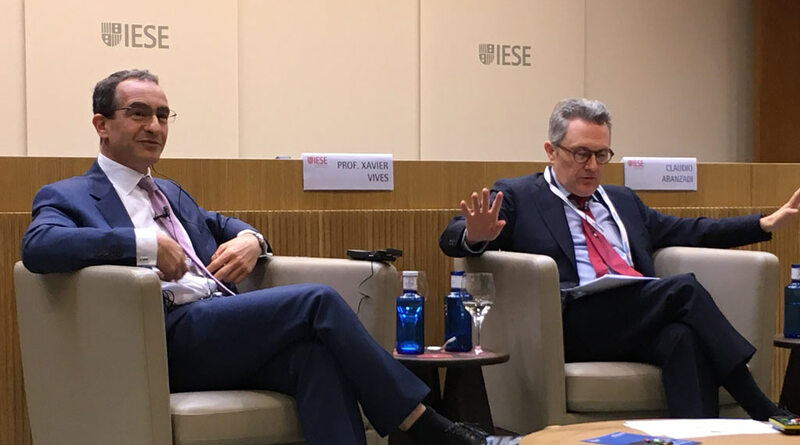 IESE Prof. Juan Luis López Cardenete served as academic director of the meeting, co-organized by Deloitte Spain. Under the theme Energy Architecture in Transition, the conference brought together business leaders, policy makers, academics and regulators interested in learning about and discussing the legislative, economic, technological and social changes expected to come with the Paris Agreement (2015) and new global energy policies aimed at limiting the long-term rise in average world temperature to 2 degrees Celsius. Experts and business leaders agreed that the transition will be neither quick nor easy, and that changes are irreversible. For that reason, they recommended that the shift from fossil fuels to clean energy be progressive, orderly and realistic, taking into account demographic considerations and demand. Currently, 80% of world energy consumption is based on fossil fuels, and CO2 emissions top 32 billion tons, according to data from the International Energy Agency. Only ambitious goals reducing to 58% the weight of fossil fuels in economies will allow for the 2ºC target to be met and lower emissions to 18 billion tons. Despite the difficulties, industry leaders spot opportunity amid the transformation. Mario Armero, a partner at Deloitte, said, If we do things right, average energy costs could be cut by one-half, from 119 euros per MWh to 65/75 euros per MWh, and annual investment could surpass 10 billion euros through 2050. Amores based his estimates on data from Deloittes recent report, A Sustainable Energy Model for Spain in 2015. Mario Armero, executive vice president of auto industry group Anfac, was even more emphatic. This is a very turbulent moment for the auto industry, and the changes we will undergo in the next five years will be much more revolutionary than those that took place over the last century. What matters most, in his view, is that domestic industry be able to take advantage of, and benefit from, the change. Companies have already brought forward the launch of 75 new models of electric cars and what we want is for a large part of that production to take place in our factories, he said. Armero sees a future in which electric cars and low-emission cars coexist. 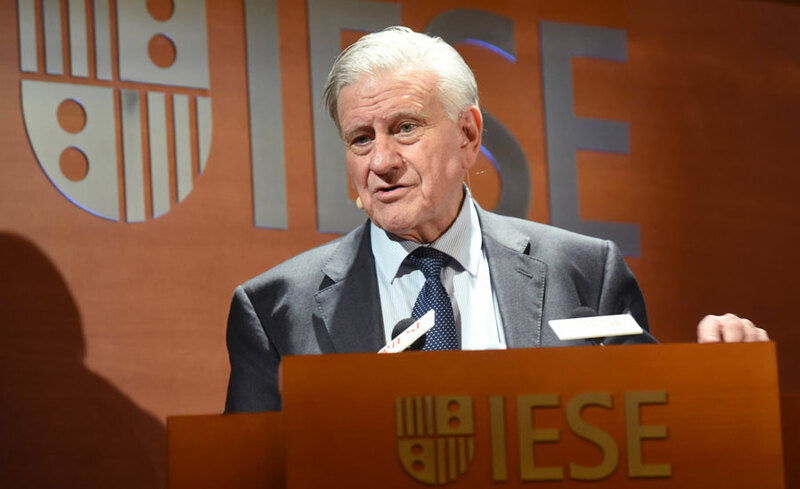 He noted that to reduce CO2 emissions, it is important both to introduce electric cars and to renew the stock of existing cars, which in Spain’s case are on average 12 years old. That in addition to encouraging the responsible use of vehicles, efficient driving, and improvements in traditional and diesel engines and biofuels. 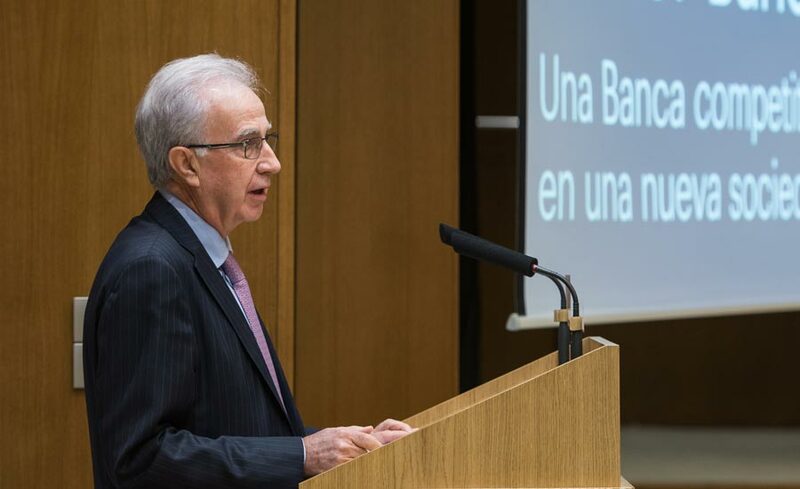 The world needs cars and it is essential that Spain maintain its leadership in the sector, despite the upcoming radical changes in the business model, the Anfac vice president said. Commissioner Cañete also referred to future opportunities, expressing confidence in the completion of new energy connections with France in 2025 and the Medgaz natural gas pipeline in 2022. He said the European Commission intends not only to adapt to Paris Agreement mandates (in that sense the EU has agreed to reduce CO2 emissions by at least 40% by 2030), but to lead the way in the drive toward clean energy. As part of that, the continent needs to spearhead production of second-generation batteries. Our goal is to show that the transition to clean energy is the growth sector of the future, and that that is precisely where smart money will go, he said. Cañete pointed out that clean energy attracted more than 300 billion euros in investment in 2015 and that the EU is well-placed to use its research and investment policies to benefit growth. We believe that we can mobilize up to 177 billion euros yearly in public and private investment as of 2021, increase GDP by up to 1% during the next decade and create 900,000 jobs, he said. How optimistic should we be about clean energy?